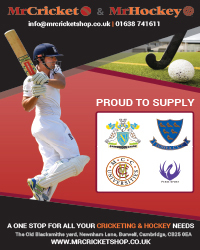 About Us - What is Cambridgeshire Cricket? - What is Cambridgeshire Cricket? Cambridgeshire Cricket is the family of organisations that exist to make cricket accessible, available and enjoyable for people in the county. Cambridgeshire Cricket Board (CCB), was established in 1996 to promote and develop the game of cricket in the districts of Cambridge City, South Cambridgeshire, East Cambridgeshire and Fenland through the partnership of cricketing bodies and other appropriate agencies. In 2011, the Board become a Company Limited by Guarantee under the name of Cambridgeshire Cricket Limited. In 2017, much of the work that Cambridgeshire did was amalgamated into Cricket East which combined Cambridgeshire, Huntingdonshire, Hertfordshire and Bedfordshire into one body which was responsible for Participation and Growth activities and support to recreational cricket. As of 1st October 2018, Cambridgeshire Cricket Ltd made the decision to step away from the Cricket East set up. 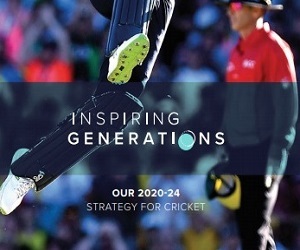 This meant that all Participation and Growth activities for cricket across the county, that had been the responsibility of Cricket East for the 12-month pilot, would now revert back to Cambridgeshire Cricket Limited. 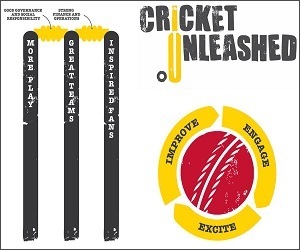 Cambridgeshire Cricket Limited now has the responsibility for All ECB Participation and Growth activities and support to recreational cricket as well as the Representative Cricket and Performance Pathway Programmes across the County Cricket Board geographical area of Cambridgeshire.